Being involved in an organization provides student’s academic and professional development opportunities while connecting with other student and faculty mentors. 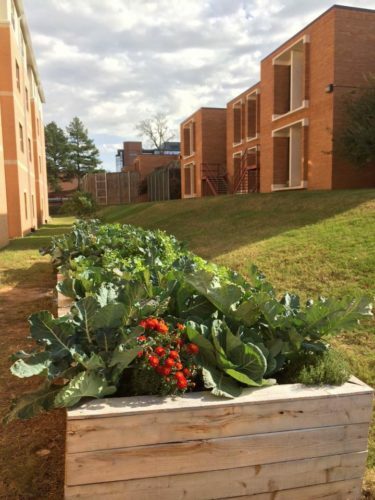 The Interprofessional Fresh Food Coalition is a group of students from all five Colleges at UAMS who are working to increase the availability of fresh foods to the patient population at the 12th Street Health and Wellness Center. We harvest excess produce from local community gardens, and we also maintain a 30′ x 4′ x 2 garden box on the south side of the South Dorm. We take the fresh food that we grow and harvest to 12th Street patients whenever possible. Everyone is welcome to join — no gardening expertise is required! If you are interested in participating in this student organization, please contact Hsin-Wei Huang. You can also check out their Facebook page. The Student Board of Directors (SBOD) for 12th Street Health and Wellness Center serves as the leadership team for an interprofessional student run free health clinic in the Little Rock Promise Neighborhood. At the clinic, we have a mission to serve our patients and provide respectful and knowledgeable patient care for every person that walks in our doors. We also exist to improve the clinical and educational skills of students at UAMS and serve as a site where students can learn to work with students from other colleges. 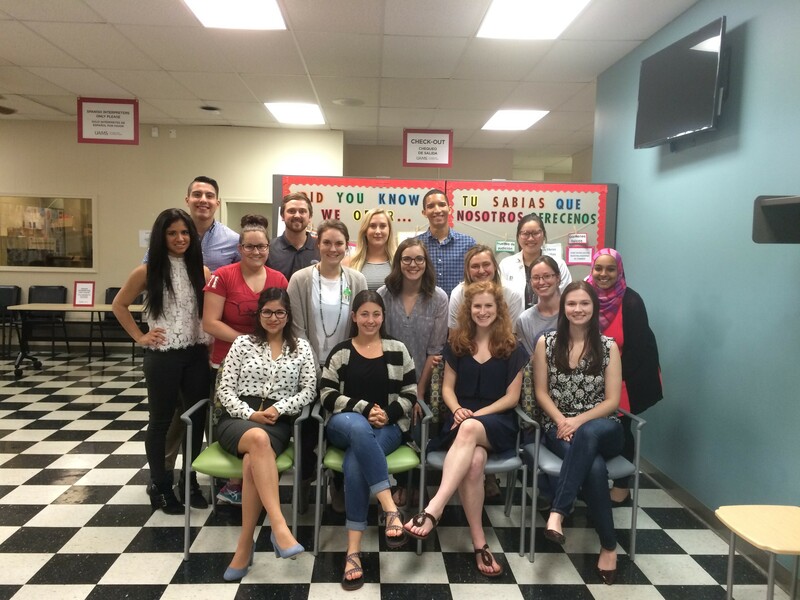 We are currently one of the only student run free clinics in the nation that sees patients together as interprofessional teams of students. This kind of practice collaborating and learning from each other will serve us well in our future careers as we more deeply understand the diverse strengths and resources our colleagues from other disciplines bring to patient care. For questions and more information please contact Ginger Holton, Executive Director of the SBOD.